3/9/2014: Don Eron’s op-ed piece in the Boulder Daily Camera. 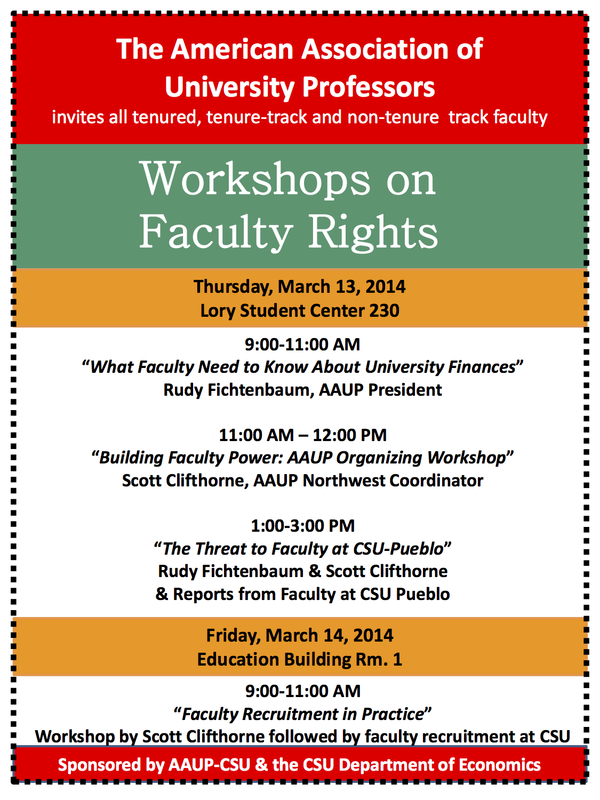 Don is on the executive committee of the Colorado Conference of the AAUP. 3/7/2014: Steve Mumme’s op-ed piece in the Coloradoan. 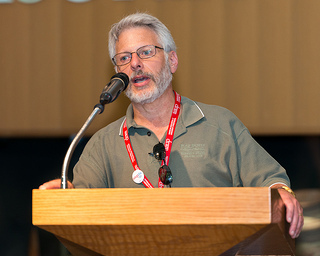 Steve is Co-President of the Colorado Conference of the AAUP. 2/3/2014: Rudy Fichtenbaum’s testimony before the Colorado House State, Veterans, and Military Affairs Committee. The bill cleared the committee by a vote of 7-4 later that day. Feb. 4: The CSU-Fort Collins Faculty Council passes a resolution on the Tim McGettigan case. Mid-Semester Student Feedback offers an opportunity for instructors to engage students in a constructive discussion of course strengths, concerns and possible improvements while there is still time to consider changes. Contact TILT for more information, for scheduling someone to facilitate a feedback session for you, or for some training to conduct your own session. 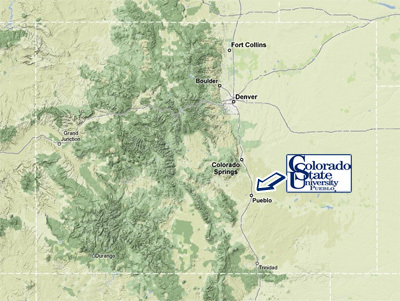 Email or call Dr. Debora Colbert: Debora.Colbert@Colostate.edu or 491-2645.